Limited time offer! 50% OFF Today Only! 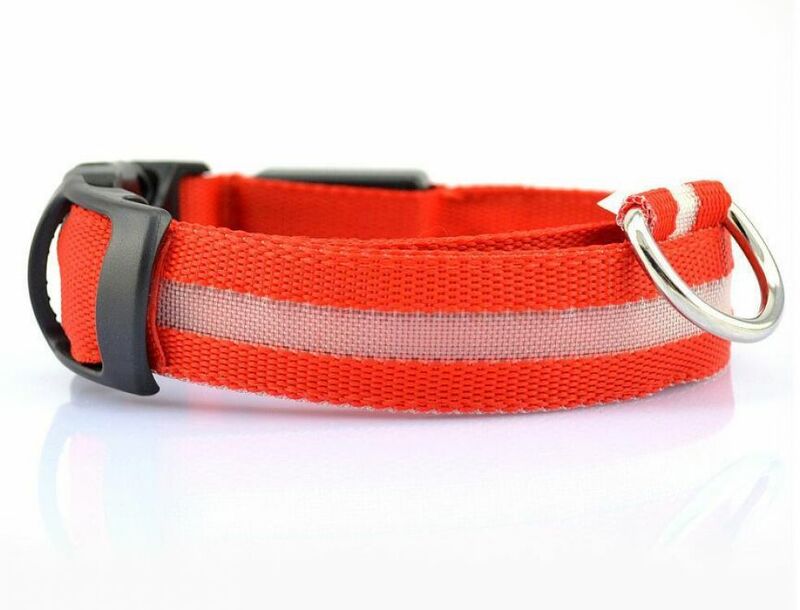 These custom designed Dog Collars are a MUST HAVE! Designed with high-quality premium material! Bright LED light can be seen from far away. Provide safety for your dogs and pets while it's out alone at night.